* 304 stainless steel 18/10 chrome. 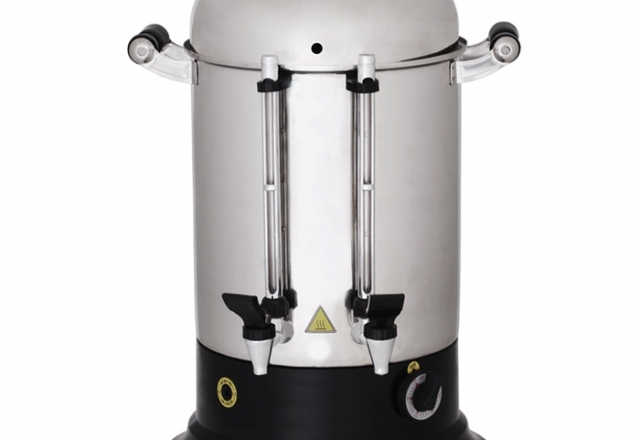 * Stainless steel body and filter. * Prevents deterioration of the flavor of tea for a long time. * Suitable for mass consumption provides. * Length model with 3 each student will respond. * Hygienic and long lasting. * With automatic temperature control system is efficient. * Heat insulated handle and portable. * Water and tea level indicator. * Water heating system was designed. * All day tea and hot water will not become stale. 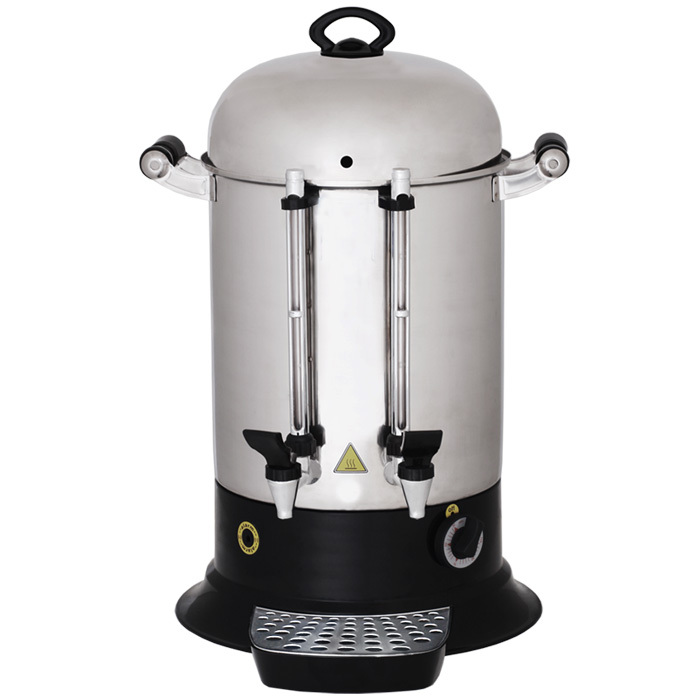 * Water boiler, corrosion resistance, non-shock tube is equipped with. * Faucet with a special ergonomic model provides.